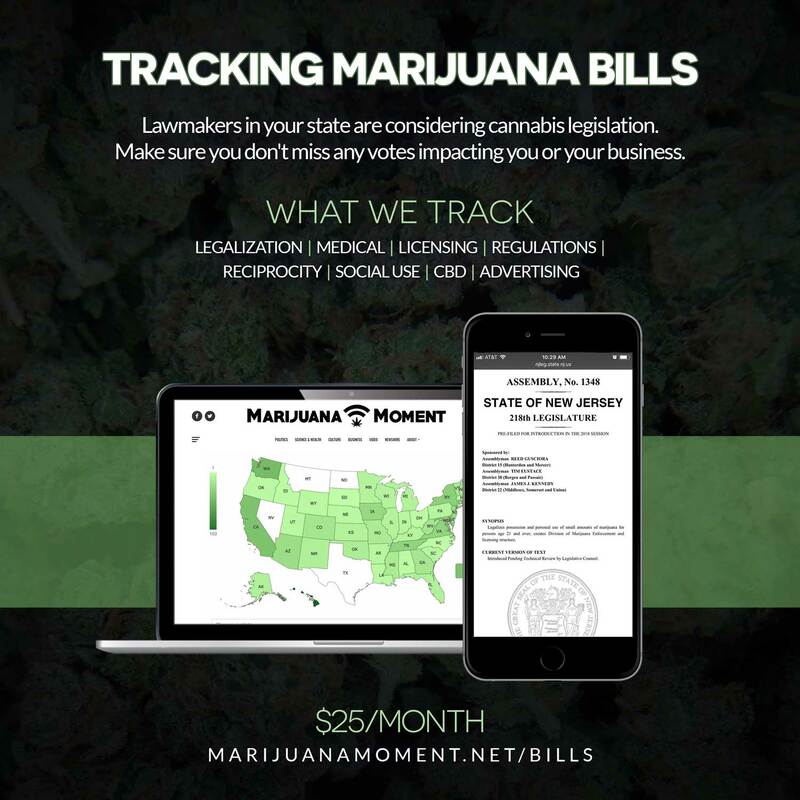 A monthly pledge of $10 to support Marijuana Moment’s reporting amounts to just about 45 cents out of your change jar for each news-packed edition of this email that arrives in your inbox. But added together with contributions from other readers, it makes all the difference in the world between me being able to continue cannabis journalism as a full-time profession and having to seek outside work that distracts from reporting. The Virginia Senate Courts of Justice Committee voted along party lines to kill a marijuana decriminalization bill. The panel approved a more modest bill that lets first-time cannabis offenders get their charges dismissed. 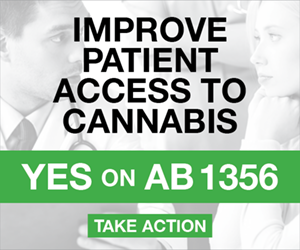 It also voted in favor of legislation to allow doctors to recommend CBD or THC-A oil for any condition. Separately, the state Crime Commission released a report on decriminalization. Massachusetts Gov. Charlie Baker (R) plans to press the state’s U.S. attorney about marijuana enforcement at a meeting. New Zealand lawmakers this week are considering medical cannabis legislation proposed by the government as well as a more far-reaching bill from the Green Party. U.S. Attorney General Jeff Sessions announced a new effort to go after online drug sellers. Congressman Jared Polis (D-CO) and Congressman Dana Rohrabacher (R-CA) say that Trump administration anti-marijuana moves are helping to build support for reforms in Congress. Oklahoma Lt. Gov. Todd Lamb (R), a gubernatorial candidate, is opposing a medical cannabis ballot measure. 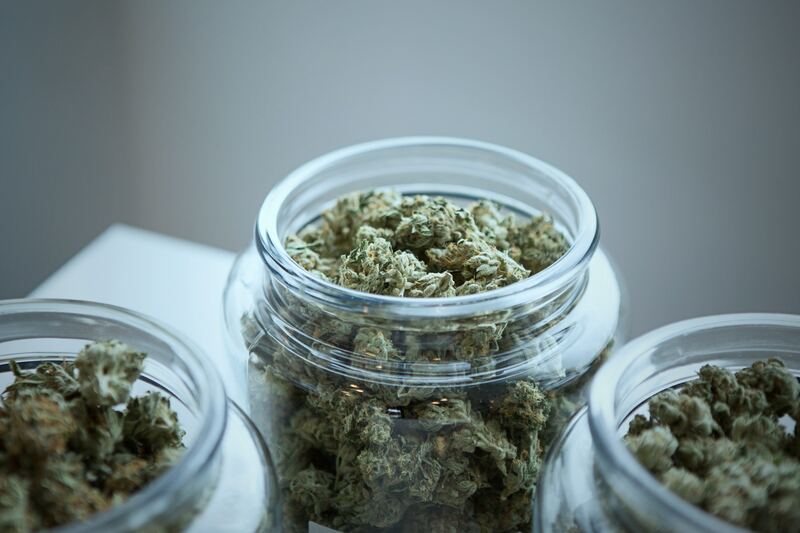 California Treasurer John Chiang (D), a gubernatorial candidate, is announcing steps the state can to open a public bank to serve the marijuana industry. Several Minnesota gubernatorial candidates answered a questionnaire about marijuana and drug policies. 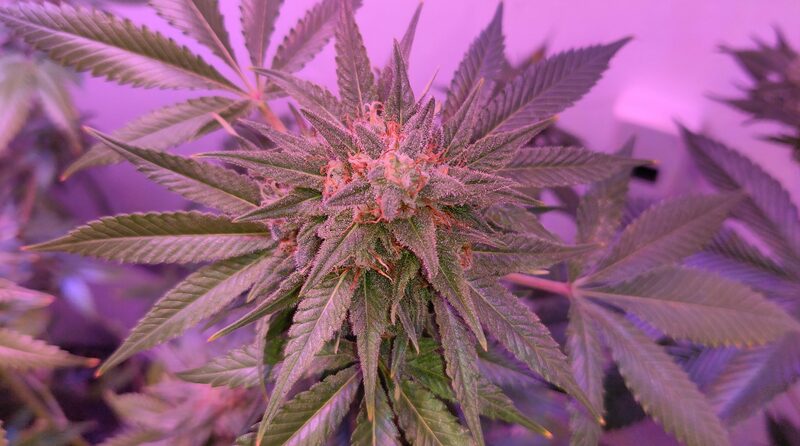 Maine’s moratorium on marijuana retail operations expires on Thursday without new legislation. The Colorado Senate approved a bill to fix a drafting error that prevented the distribution of some marijuana tax revenue. The Hawaii House Committee on Health and Human Service will hold a hearing on a bill to add opioid use disorder as a medical cannabis qualifying condition on Thursday. Kansas lawmakers are pushing a bill to clarify that CBD is illegal. Illinois lawmakers plan to introduce a marijuana legalization bill next month crafted using feedback received at a series of hearings. An Arizona senator is building support for legislation to give regulators power to oversee quality control of medical cannabis. 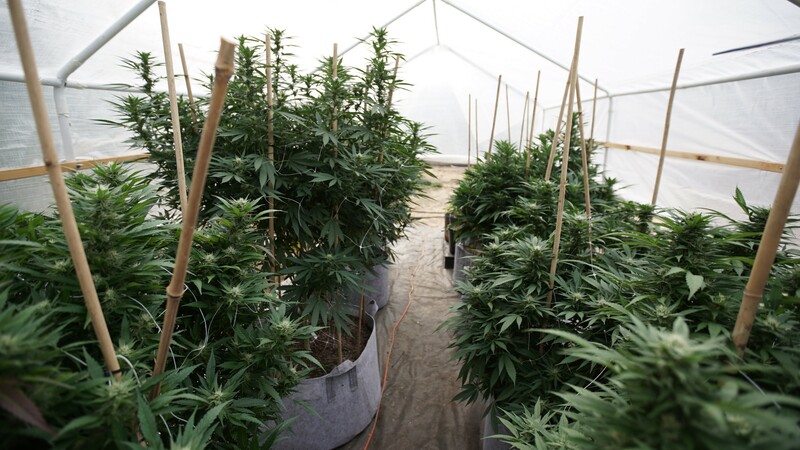 California marijuana regulators are hiring for several positions. Two Toronto, Canada police officers were suspended after being suspected of consuming marijuana edibles they seized during a dispensary raid. Scientific American’s editorial board endorses the use of safe injection facilities for illegal drug consumers. The San Diego Union-Tribune editorial board wants California to set up a public bank to serve the marijuana industry. AutoNation Inc., the nation’s largest car dealer chain, stopped refusing to hire job applicants who test positive for marijuana. 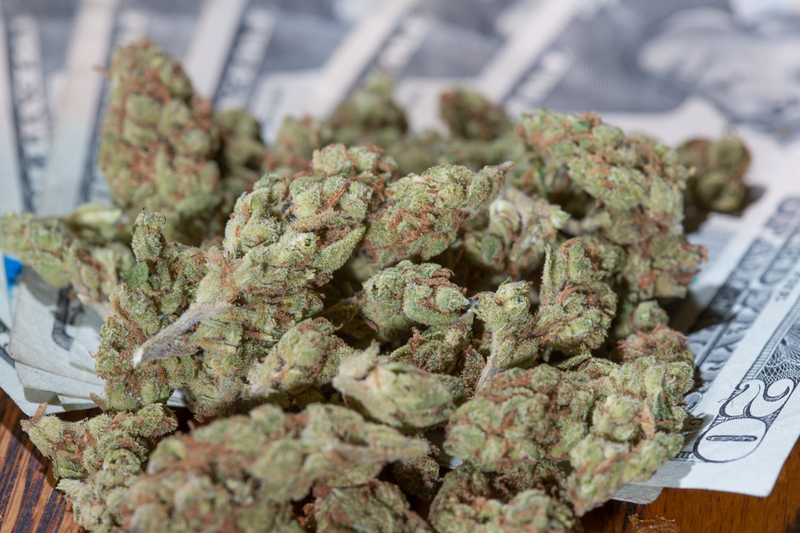 Marijuana legalization has apparently led to boost in wages for security guards. A survey found that 48% of marijuana consumers in states with legalization have gone to work high. The New York Times looks at renewed interest in using hemp to build houses. Here’s a fun editorial cartoon about hypocrisy in the marijuana legalization debate.